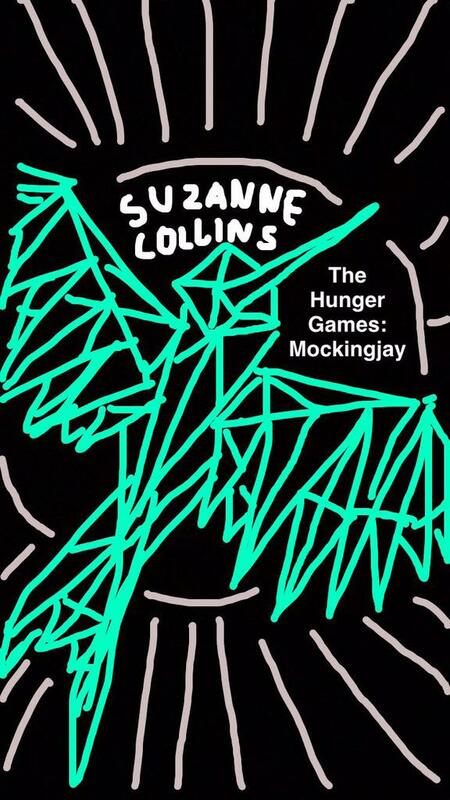 Yes, we’ve already complained about how we’re already over the SnapChat element of the Mockingjay Part 2 campaign. And honestly, that still stands! We will take one website reveal of images over twenty 10-second snaps ANY DAY. But today was kind of an exception! 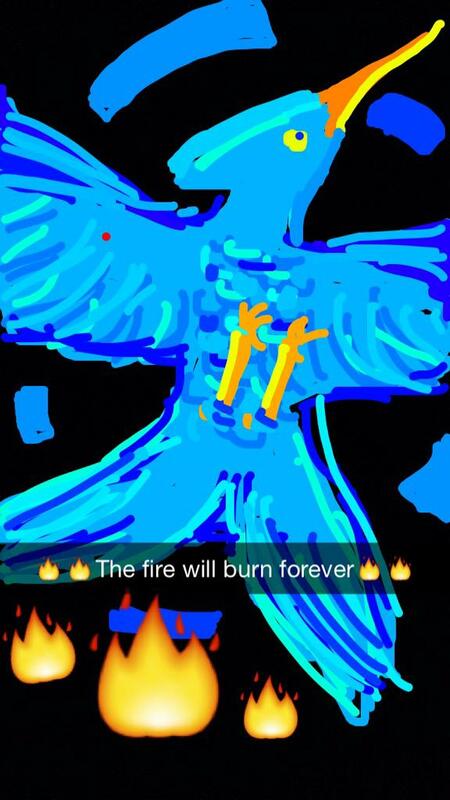 Over the course of the week, the MockingjayPt2 Snapchat has been running various contests to celebrate the five-year anniversary of the Mockingjay novel. 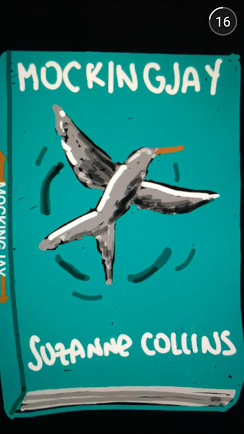 Today, fans were tasked with drawing their own version of the Mockingjay cover. This contest proved something we already knew: The world has waaaayyyy too much time on its hands! But also, somebody get these kiddos a real art-based program to mess around on, because some of them are pretty good! We’re Snapchat amateurs, at best. We can barely manage to add short spurts of text to our snaps. Our drawn in hearts and smiley faces are lopsided like it’s nobody’s business. Yet these damn users created in tact shapes and shading! Seriously, how long do you have to spend drawing with one finger to get that good at it?! Maybe they just have natural skillz that we don’t. Let’s hope it’s that and not the rabid dependency on the app! You call those “pretty good”? I might as well have participated since that’s about level of drawing I’m on, and that’s not saying much. Seriously this whole snapchat business was a pathetic promotion idea for a major BLOCKBUSTER. Lionsgate has seemed to forgotten the exact scale of these movies as only a portion of fanatics are participating in this latest strategy. If this is the best they can do I think I’ll look elsewhere. Heard The Scorch Trials was coming out soon. Oh, we don’t love the Snapchat thing. See the link at the beginning of the post for more on that. This was mainly just commentary on the drawings that popped up. And we’re not saying they’re masterpieces in terms of art, just that for random finger painting on a relatively small digital screen, it’s surprising what people manage. And again, that these same people apparently have too much time on their hands.